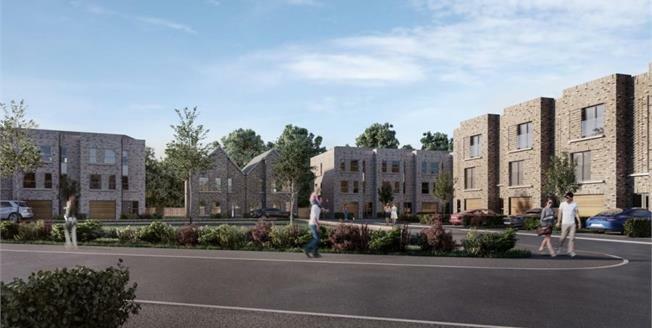 Stunning modern semi detached villas at Riverford Gardens, an exceptional bespoke development situated in the sought after Southside of the city. 1158 sq./ft. of family accommodation over two levels. Open plan living space through to designer kitchen with integrated appliances. Formal lounge overlooking garden, river and park. Three well proportioned bedrooms , two with fitted wardrobes and master with en suite. Family bathroom with shower over bath and additional cloakroom on the ground floor. Monobloc driveway suitable for two cars and additional visitor parking throughout the development.